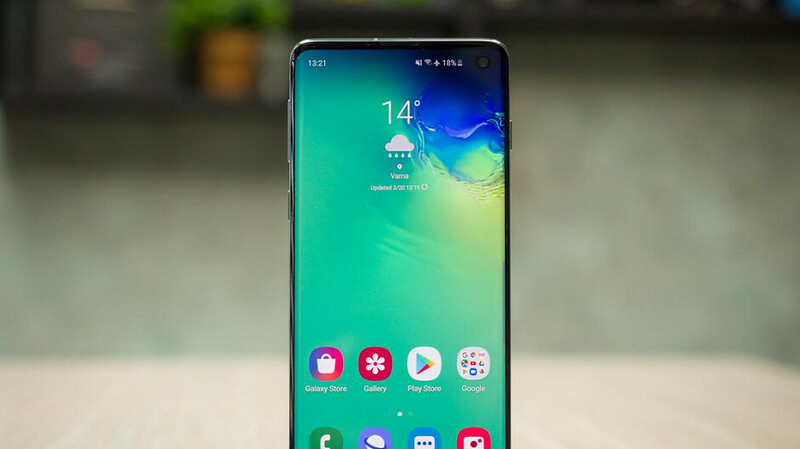 Owners of the Samsung Galaxy S10 and Galaxy S10 + may have recently noticed an improvement in the fingerprint scanner in the display found on both devices. Reddit posters recently shared information on a 6.9 MB update sent out to both models. The update is a biometric security program designed to improve the performance of the ultrasonic fingerprint scanner used in the two handsets. Some of those who installed the update claim that the fingerprint scanner now works "instantly" to unlock the phone. Samsung has not included a changelog with the update, so we really do not know how the fingerprint scanner has been improved. Those who notice a difference say they should not re-invent their fingers after the update was installed. However, if you read the update and do not notice a change, consider rewriting your fingers. 0 and Galaxy S10 + both use a fingerprint reader for ultrasound. This is a more accurate and faster technology than the capacitive readers used on most devices. Ultrasound technology uses sound to produce a 3D map of the user's fingerprints. As we pointed out last week, the ultrasonic fingerprint scanner on the Galaxy S10 and Galaxy S10 + can still be deceived to unlock either phone . The capacitive readers have circuits that record unique information about a user's fingerprints. The "more affordable" Samsung Galaxy S10e has a capacitive fingerprint scanner mounted on the right side of the device. Keep in mind that this is not a system update. Instead, it is an update to the fingerprint module in the Galaxy Store. There is no way to trigger it, so it's just a matter of being patient. Finally, the message will tell you that the update is ready to be installed.